For 20 years, we have been committed to helping water sports athletes develop and improve their in-the-water performance, gain a competitive edge, and achieve maximum results by sharing expert advice and fitting them with the best gear and equipment on the planet. As athletes ourselves who have dedicated our lives and passion to water sports, we have firsthand knowledge when it comes to either helping you reach your potential or enjoying a fun time in the water. 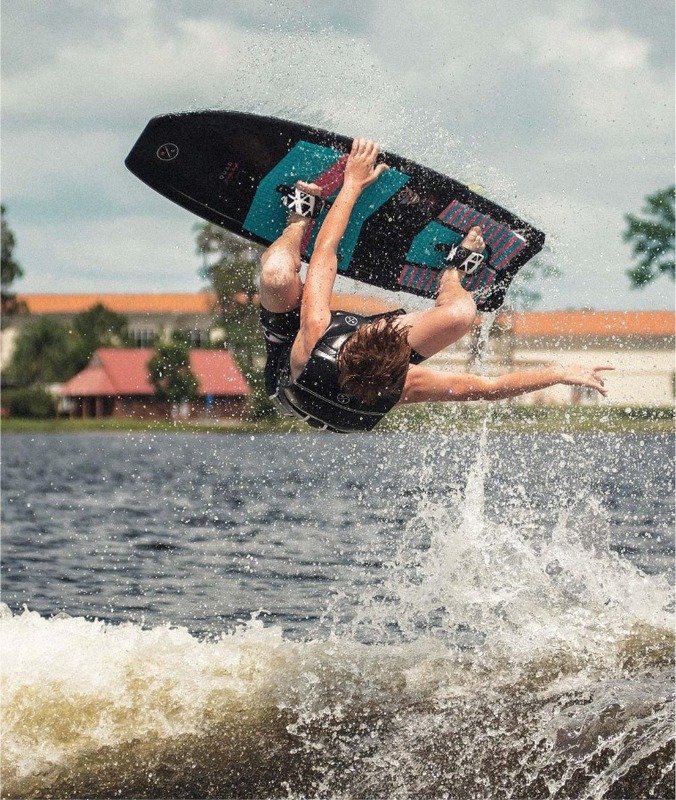 We have carefully selected the highest quality brands and manufacturers of water skis, wake-surf boards, wakeboards, bindings, accessories, and apparel for all levels of training and athletic advancement. 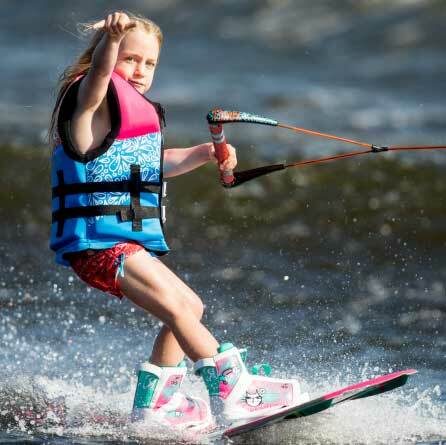 Whether you train to perform in wakeboarding or water skiing competitions or simply want to have fun times with your friends and family on the water, we have all the wakeboard, waterski, and recreational water sports gear you need. HO, Radar, Reflex, Goode, D3, Hyperlite, Ronix, Liquid Force, Slingshot & more. We get the latest and greatest gear here first. Getting exclusive deals and first peeks at the next big releases is what we do! Receive free shipping on orders placed within the continental United States! That's right, 100% free shipping on all orders, no minimums. Enjoy! Your satisfaction is our biggest priority, which is why we gladly accept returns on any new product for up to 30 days from the date your order ships. We get the latest and greatest gadgets her first. Getting exlusive deals and first peeks at the next big thing is what we do. Every single item in our store ships for free. No hidden fees, no shipping and handling, none of that. We want you to get you gadgets at a fair price. Any and everything you buy from us comes with a complete money back guarantee. If you don't like it send it back and we'll send you back your money. 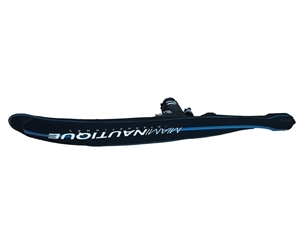 We always have new waterski & wakeboard gear coming in, check out some of our featured equipment below. 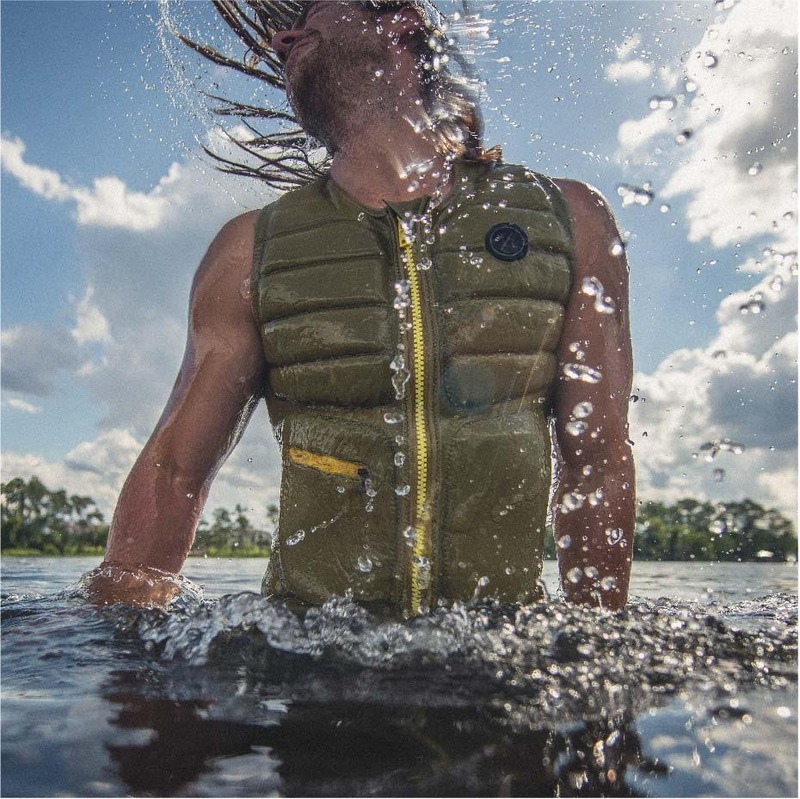 Browse our store for wakeboards and water skis, board and binding packages, life jackets or vests, and wetsuits. Get in touch with our expert staff and trained technicians and join Miami Nautiques community of water sports enthusiasts that spreads from the east and west coasts of the U.S.A. to numerous international locations! 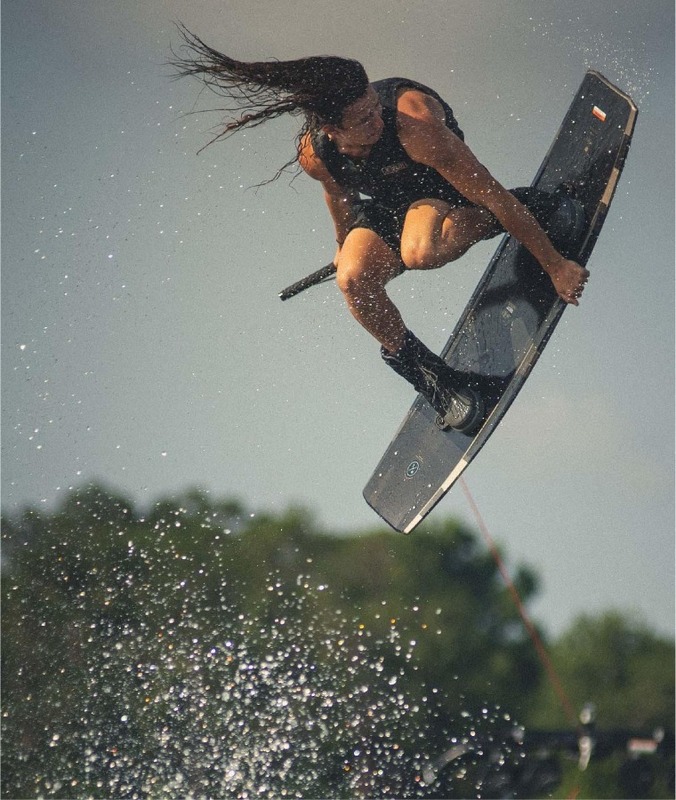 Copyright © 2014 Miami Nautique International. All Rights Reserved.